Our custom blended perfume will consist of our proprietary bases and the custom fragrance oils you choose to blend. Although we cannot give the exact base ingredients as these are proprietary bases we developed, we can give you most of the important details of our bases. 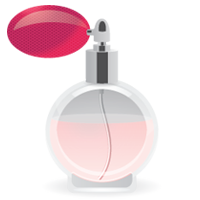 We use two different bases depending on whether you are creating a roll-on perfume or an eau de parfum spray. Our custom blended soy wax candle will consist of our proprietary soy wax and the custom fragrance oils you choose to blend. Although we cannot give the exact wax ingredients as this is a proprietary formula we developed, we can give you most of the important details. 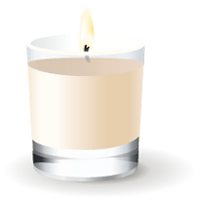 Our soy wax candles are clean burning and long lasting with a generous fragrance throw when burned. All candles are made without harmful coloring and are in their natural state of color from the wax, which is normally a beautiful ivory coloring. 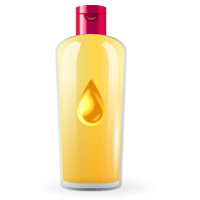 Be advised certain fragrance oils can and will color the wax, especially when using darker essential oils. Our custom blended reed diffusers will consist of our proprietary base and the custom fragrance oils you choose to blend. 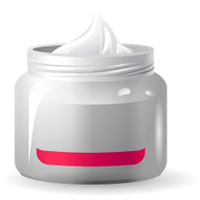 Although we cannot give the exact base ingredients as this is a proprietary base we developed, we can give you most of the important details of our base. Our reed diffusers have a great fragrance throw and provide a beautiful scent to any room without fear of burning. Our reed diffusers will come with 8 reed diffuser sticks, the fragrance glass you choose and the custom blended fragrance you create. Our custom blended reed diffuser refills will consist of the same ingredients as our regular reed diffuser, it just will not include the glass container. 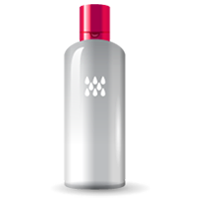 Perfect for those who have already purchased reed diffusers from us before and just need to refill their containers. We also include 8 new reed diffuser sticks. Our custom blended reed diffuser refill will consist of our proprietary base and the custom fragrance oils you choose to blend. Although we cannot give the exact base ingredients as this is a proprietary base we developed, we can give you most of the important details of our base. Our reed diffusers have a great fragrance throw and provide a beautiful scent to any room without fear of burning. 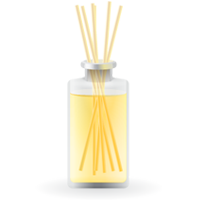 Our reed diffusers will come with 8 reed diffuser sticks and the custom blended fragrance you create. Our paraben free body lotion base is a rich soothing lotion with shea butter and is the perfect well rounded lotion that can be used from head to toe. It includes carefully selected plant-based ingredients and it spreads easily and absorbs fast, providing nourishment in abundance. It soothes dry, sensitive skin and adds plenty of moisture to keep the skin supple, healthy and youthful. A unique formulation of Soy, Jojoba, Coconut and Palm extracts that restores skin's natural balance for radiant health. INGREDIENTS: water (aqua), vegetable glycerin, stearic acid, myristyl myristate, cetearyl alcohol, ceteareth-20, glyceryl stearate, simmondsia chinensis (jojoba) seed oil, glycine soja (soybean) oil, cetyl alcohol, carbomer, butyrospermum parkii (shea) butter, calendula officinalis flower oil, passiflora edulis (passion fruit) seed oil, oryza sativa (rice) bran oil, euterpe oleracea (acai palm) fruit oil, phenoxyethanol, ethylhexylglycerin. Enjoy a new shower and bath experience. Our Paraben Free Shower Gel base offers Coconut's fine lather and long-lasting foam. It balances the oil production of the skin, benefiting both dry as well as oily skin, leaving it naturally beautiful and healthy. Nourishing aloe vera enhance this shower gel to make it user friendly for everyday repetitive usage. A decadent whipped body souffle that is paraben free and is enriched with Cocoa & Shea Butter. Our body souffle is a moisturizing blend enriched with natural extracts and vitamins to help heal, protect, and nourish your skin. It soothes dry skin and promotes healing of skin irritation, sunburn, rash and minor cuts, scrapes and burns. A sulfate free shampoo base fortified with argan oil. This shampoo is loaded with great ingredients like Virgin Organic Argan oil, Apple extract and a high percentage of gentle cleansing ingredients originated from natural renewable sources. Developed for all hair types. The result: Beautiful, smooth hair in harmony with nature. Our shampoo invigorates scalp circulation and gently cleanses while aloe energizes your scalp for strong, healthy-looking hair. The low pH of our shampoos are designed to allow cuticle scales to lie flat, protecting the cortex which makes your hair appear shiny and smooth. Our conditioner base will restore smooth, lively hair in an easy 3-minute treatment. This exquisite formula was created for its ability to bring hair and scalp in harmonious balance with nature, also balancing oil production and normalizing both dry and oily hair. 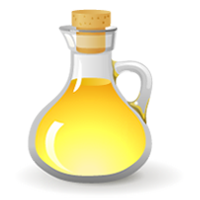 Plant oil extracts help repair damaged hair. Enhanced with a complete Vitamin B complex for shine, body and nourishment. The pH of our conditioner compacts the cuticle layer of the hair, which will result in shiny, bouncy hair that is not weighed down. Our bath salts contains a unique blend of minerals and skin-soothing sea salts to provide nourishing stress relief. Our Bath Salts help with headaches, opening pores, cleansing away dirt, sweat and toxins. They will also help relax your mind and body keeping your skin feeling fresh and soft. It's a great way to end your day with an uplifting, relaxing peaceful bath. 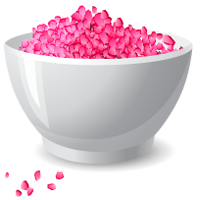 You can custom blend any fragrance combination to get an even more therapeutic or relaxing bath. Our bath salts will help relax your mind and body keeping your skin feeling fresh and soft. 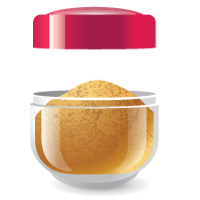 Our brown sugar scrub base is an excellent exfoliant scrub. The granular texture of sugar will help to remove dirt and toxins from the skin's outer layer, gently exfoliating dead cells. Sugar scrub will also help improve blood flow to the skin's surface, while jojoba oil will sink in to replenish lost moisture. Leaves body soft & moisturized providing minerals, vitamins and proteins to the skin while it polishes. Our scrub does have a hint of brown sugar scent, so keep that in mind when creating your custom scent to add to this base. Our bath oil blend of natural oils can help soften skin and contains antioxidants to help protect skin cells. Helps treat dry, mature skin while strengthening tissue cells and preserving natural skin moisture. Contains Vitamin E, which is found in vegetable oils including Soy, and is a natural antioxidant. We love it for its reconditioning properties. 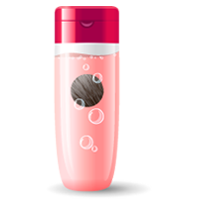 You’ll love it for how incredibly it softens your skin. INGREDIENTS: glycine soja (soybean) oil, helianthus annuus (sunflower) oil, vitis vinifera (grapeseed) oil, oryza sativa (rice bran) oil, tocopherol (natural vitamin e). Wrap yourself in soothing comfort with our gentle room & linen spray. 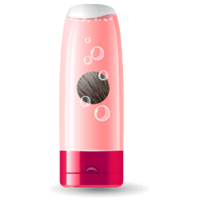 Also contains an advanced Odor Neutralizer, which will spray away bad smells in seconds using advanced technology that eliminates odors at the source. 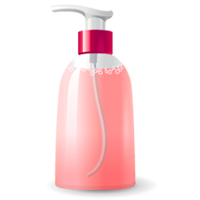 Spray generously in desired room or lightly on linens. Spritz a handkerchief and put inside linen drawers for a quick alternative to linen drawer liners. 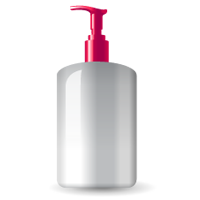 Also great for neutralizing pet odors, cigarette smoke, cooking and bathroom odors. Our Goat's Milk Hand Soap base intertwines the cleansing properties of regular hand soap with the wonderful restorative benefits of creamy goat's milk. This is much more than just a hand soap. It provides immense benefits to skin's health, goat's milk is truly a luxury for the skin. The goats milk provides a thick, luscious lather. Carefully formulated using green chemistry surfactants which are mild for sensitive skin. 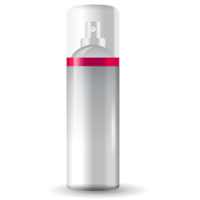 This base is also free of sulfates.